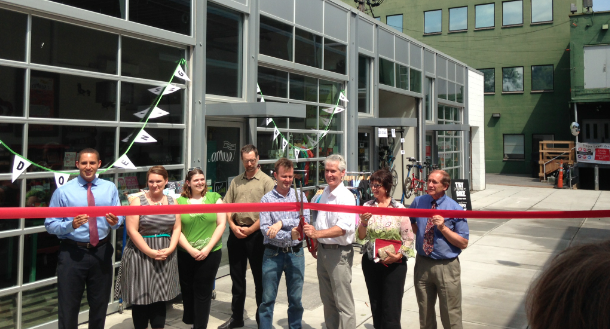 The Downtown Ithaca Alliance assists businesses and investors interested in downtown Ithaca projects. 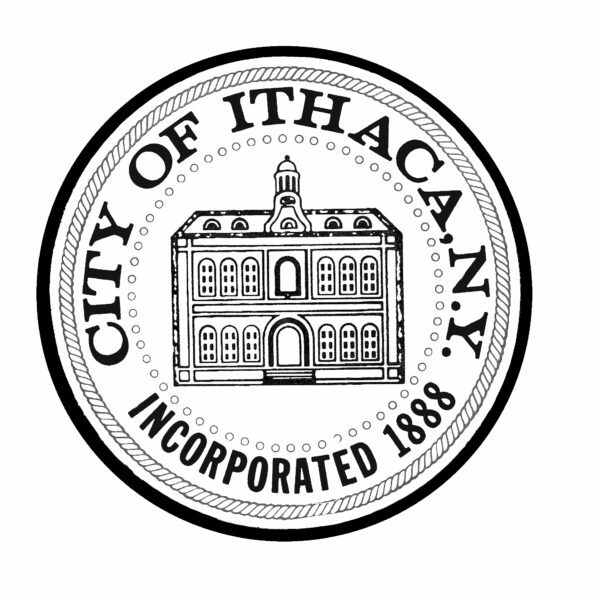 Because the Downtown Ithaca Alliance is charged with preserving and developing the central downtown core as the region’s center for banking and finance, business and professional offices, government and community services, downtown residences, specialty shops, restaurants, arts and entertainment, the Downtown Ithaca Alliance is always available to help. 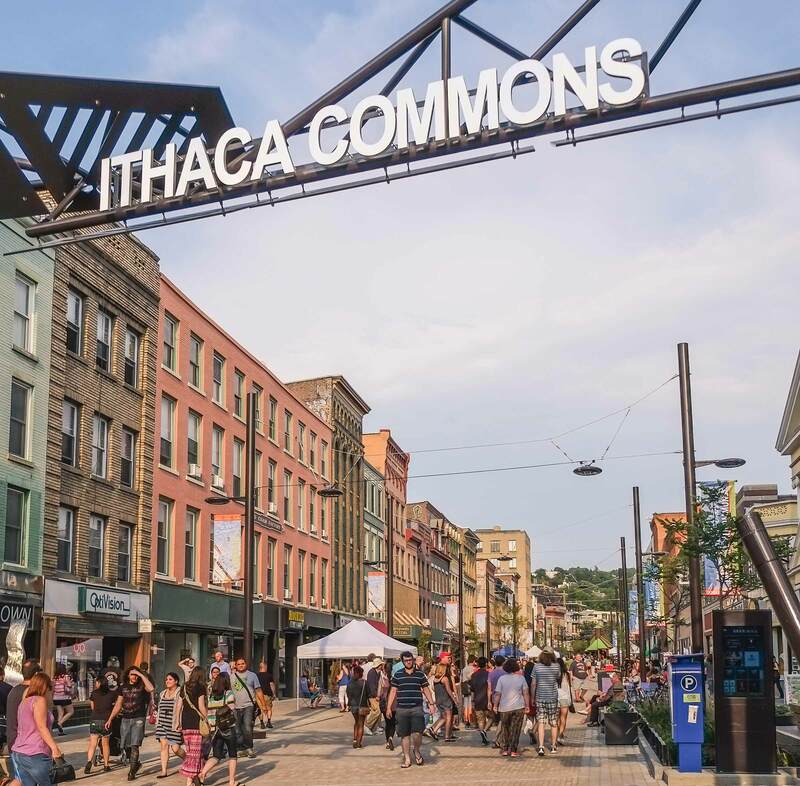 While the Downtown Ithaca Alliance does not write business or developer plans, DIA staff can help you create them, will critique them, will help you understand and navigate through City codes, and can help with financial packaging. Executive Director Gary Ferguson encourages those interested in developing properties in downtown Ithaca to contact him for a one-on-one meeting to see if the Downtown Ithaca Alliance can assist you. Gary Ferguson can be reached by emailing him at gary@downtownithaca.com or by calling the Downtown Ithaca Alliance office at 607-277-8679.